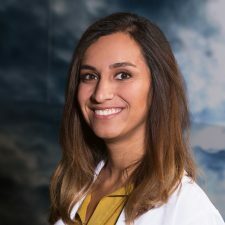 Dr. Melodi Esmaili graduated in 2010 with High Honors from the University of Houston with her bachelor’s degree in nutrition. She went on to attend the University of Houston College of Optometry, graduating in 2014 with her doctor of optometry degree. In her final year, Dr. Esmaili completed disease dense clinical rotations in Oklahoma, becoming adept at providing minor laser procedures to patients, and also in Fort Worth, where she worked for a non-profit eye care facility that cared for lower income patients. Also closely involved with Volunteer Optometric Services to Humanity, Dr. Esmaili helped organize ocular missions in Kenya and Honduras. After obtaining her doctor of optometry degree, Dr. Esmaili completed a residency at Omni Eye Specialists in Denver. 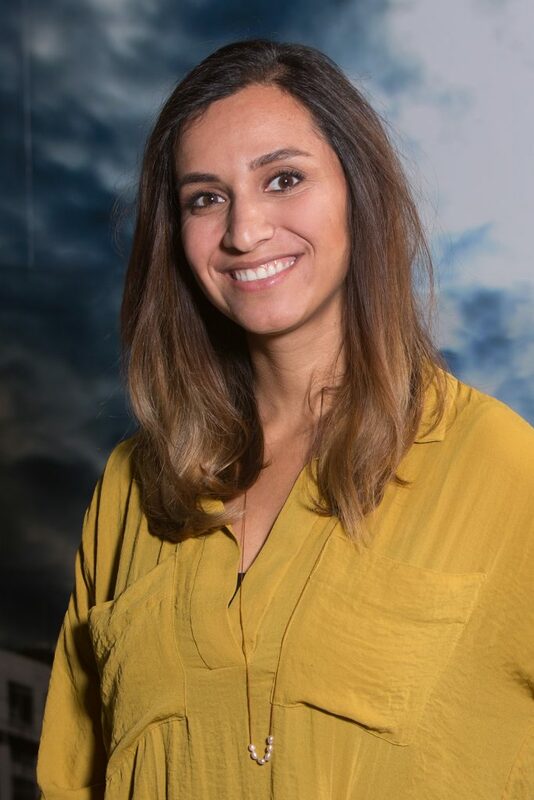 While at her residency, Dr. Esmaili received extensive training in advanced diagnostic techniques and medical management of anterior and posterior segment ocular disorders and laser vision correction. During her residency, Dr. Esmaili completed a fellowship at the American Academy of Optometry where individuals are evaluated against the highest standards of professional competence. Dr. Esmaili joined Lakeline Vision Source in 2017 and practices as a glaucoma specialist and therapeutic optometrist. In her free time Dr. Esmaili enjoys acro-yoga, traveling, oil painting, and hiking. She is also a foodie and ardent coffee enthusiast.